Access to the gym for one member for one year. Access to the gym for one member for one year. The member can bring a friend for free every day. Access to the gym for one member for one year. Unlimited access to 30+ group classes every week. Access to the gym for one member for six months. Access to the gym for one member for three months. Access to the gym for one member for one month. Access to the gym for one member for one week. To sign up to these membership options, please visit Flex gym. Add unlimited access to all our group classes to your gym membership. 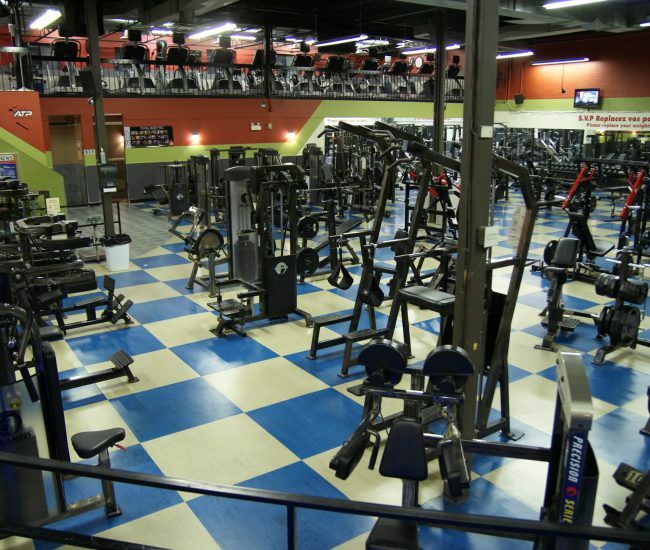 You need a gym membership to have access to the classes.